There is an apparent rift between the traditional and the digital finance industries. A recent controversy that involved noted players from both industries seems to have taken the shape of a blame-game. Over the last two day, several users trading cryptocurrencies via America’s biggest digital currency exchange – Coinbase – have reported erroneous charges, including duplicate deductions for previous transactions. But, the exchange is firm in defending itself and has denied being responsible for the episode. Coinbase is, instead, taking a jab on Visa as the issues were only encountered by those who used Visa credit cards. 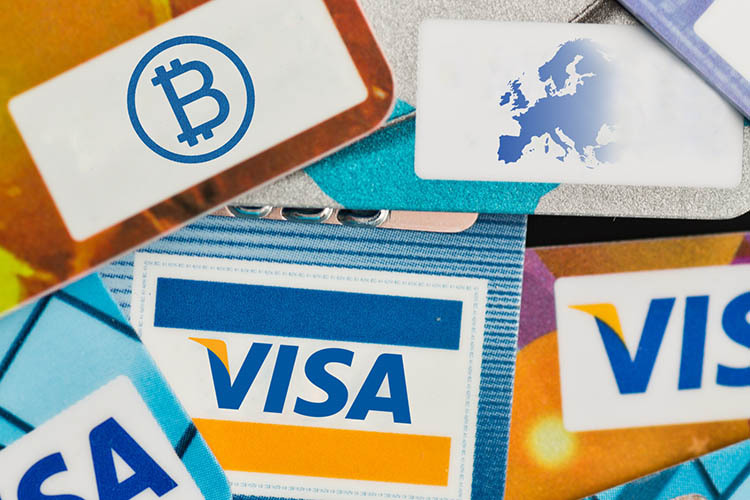 But, Visa also diverted the blame, claiming that it has not made any changes to its system that might result in faulty charges or the “duplicate transactions users are reporting.” However, the finance giant showed its readiness to work with other parties to protect users from “unauthorized” charges. Worldpay, the intermediate company which processes card payments for Coinbase, has reported that it is investigating the issue and engaging with all parties – banks, card providers, other intermediaries, and Coinbase. But, as TechCrunch notes, Visa could indeed be at fault for this incident. This is because last week, Coinbase’s Merchant Category Code (MCC) was changed by several banking institutions which would result in transactions involving Coinbase being treated as cash withdrawals. This, in turn, would lead to a higher processing fee for users, and could further result in the decline in the user base of the exchange. Although the new ruling was expected to be applicable to future transactions, Visa (and not any other credit provider or bank) reversed transactions dating back to January 22 and debited users again with the adjusted charges. Ideally, this should have only translated to the increase in transaction fee being charged, but with several users having to face the delay in refund have been restless and furious. Many other enraged customers took to Reddit and even threatened to jeopardize Coinbase’s headquarters, with one getting as far as urging users to use guns to get their way. Obviously, if TechCrunch’s report is to be believed Visa and the entire credit industry’s gravy train ride is to be blamed, but the same goes for impatient users who resort to violence in situations like these.